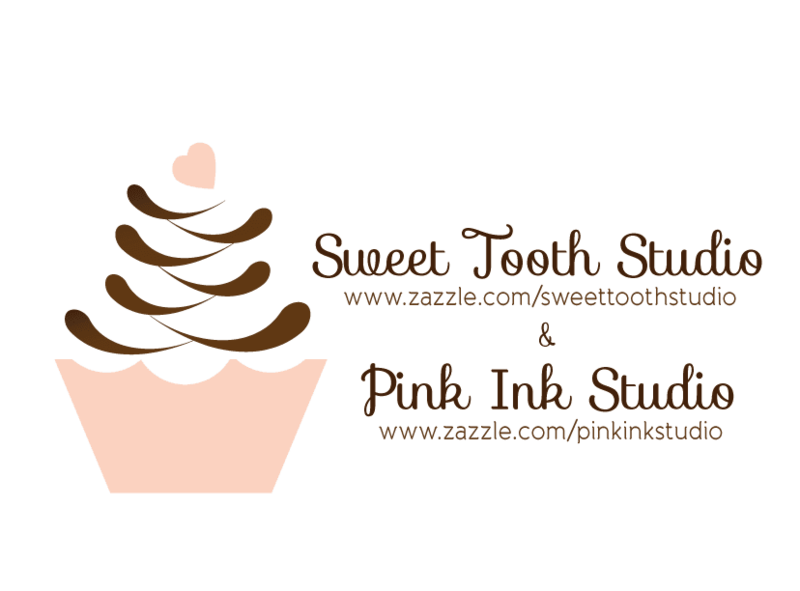 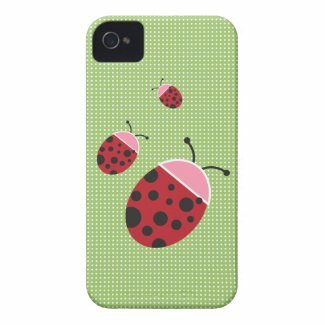 "" Sweet Tooth Studio: More Cell Phone Cases! "" Just love these cell phone cases! 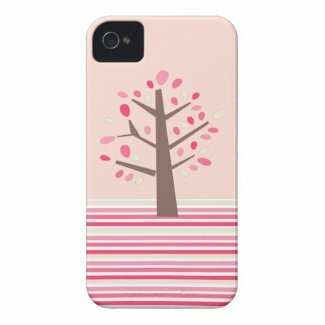 Take a look at some of these pretty designs. Create customized iPhone4 cases on zazzle. 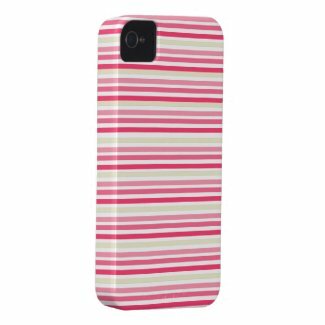 Design iPhone 4 cases on zazzle. 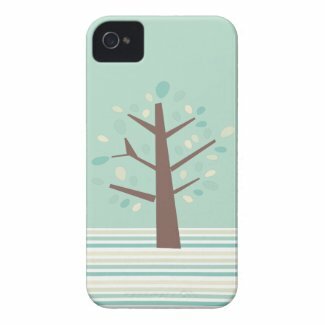 Create customizable iPhone 4 cases at Zazzle. 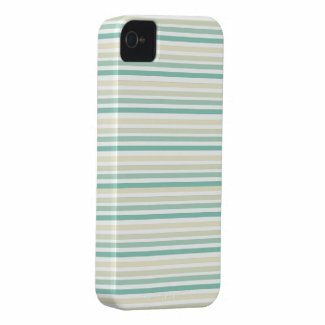 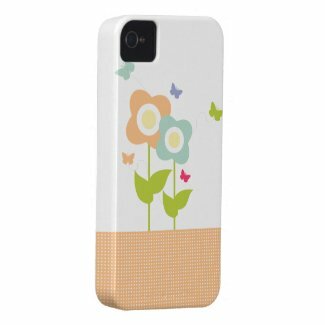 Make a personalized iPhone case from Zazzle.